court order case with us. child support enforcement assistance today. Our experienced child support investigations staff is ready to assist parents in Texas. child support case by reaching out to us for the latest updates. check on your payment status. your login and need assistance. When you need the best in child support collection, come to Child Support Specialists. Founded in 1990, we are the oldest child support enforcement company in Texas. We are registered and granted the authority by the State of Texas, Department of Banking, Certificate #6, to engage in child support enforcement. Our experienced child support investigations staff is ready and able to work your case. Please take a moment to learn about our child support services and review our application process. When you are ready, please get in touch with us to learn more about our process for child support collections. We look forward to helping you gain the financial support you need for the well-being of your child. Contact us to request our assistance for your collections needs. 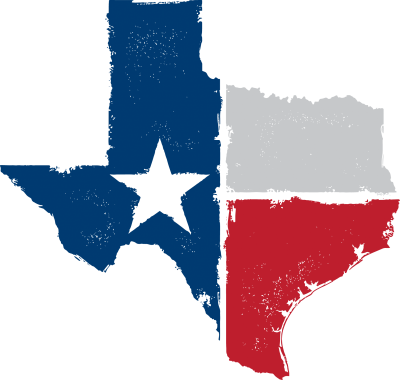 Our team offers a number of options for individuals throughout Texas.